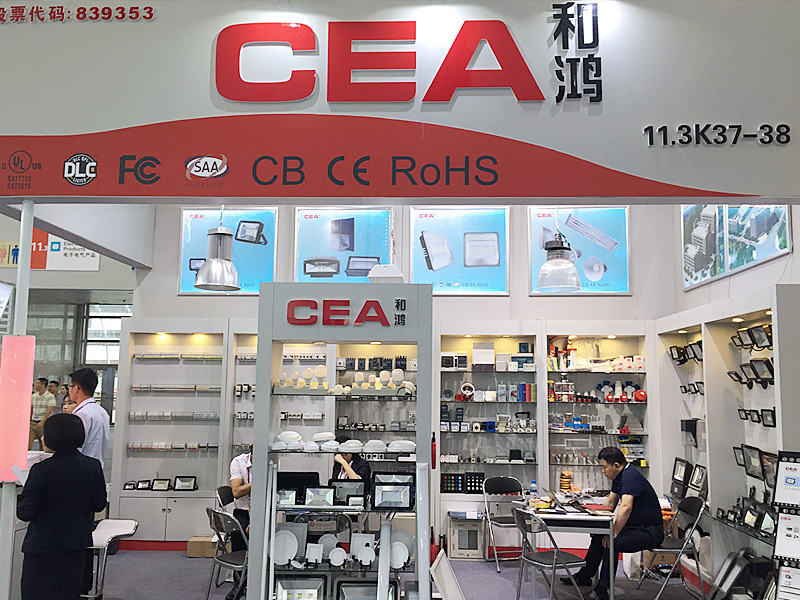 15thApril, 2018, Aneln Tan Led CEA team to takepart in 123th session of the Canton Fair. 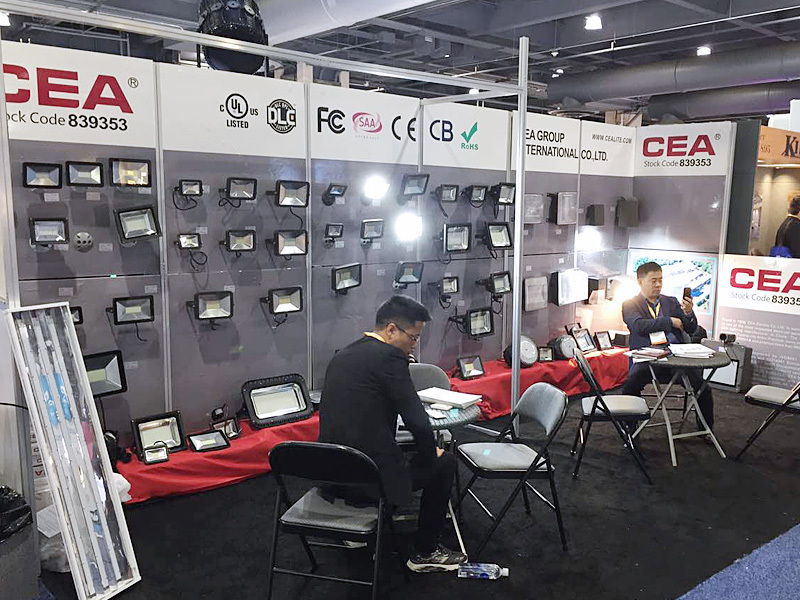 During five days exhibition, we havemet lots of new customers, build new business relationship with them. We alsohave met lots of old friends there. 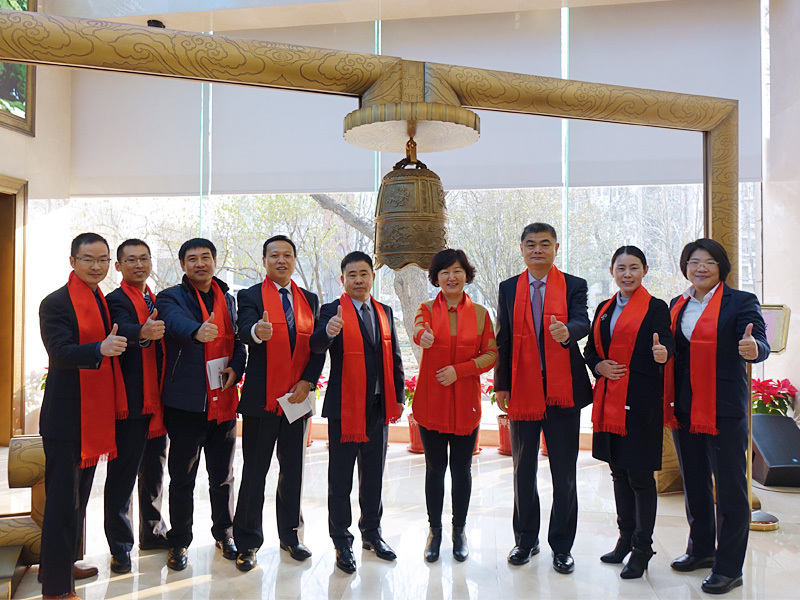 The 116th Canton Fair is coming. We cordially invite you to visit our exhibition,which will be held fromThe 15thto 19thApril ,2014 . Our booth No. is 11.3K37-38. We will be presenting to you our newest products.